Big thanks to Felipe Escoto (Philip Scott) from Launchpad for creating a PPA for Elementary Tweaks for Loki. 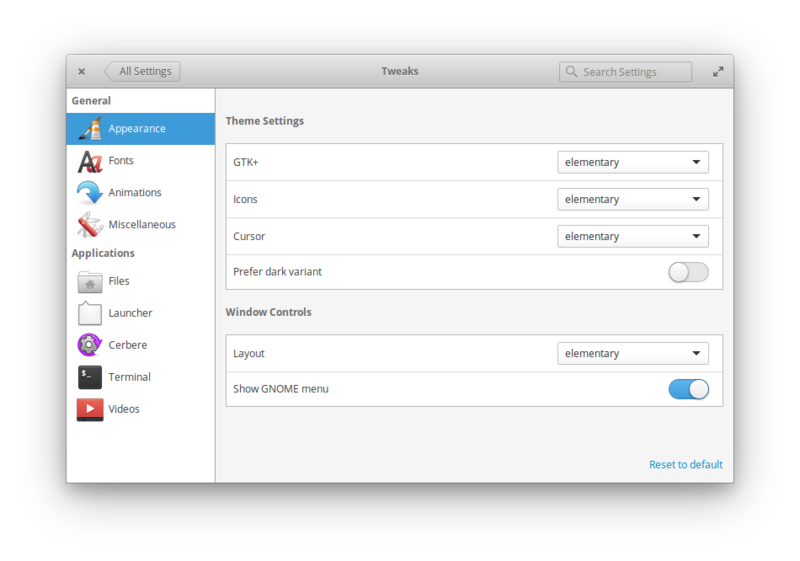 This tweaking program is suitable for you after installing elementary OS Loki. You can install it by doing these four command lines with total download around 100 KB.